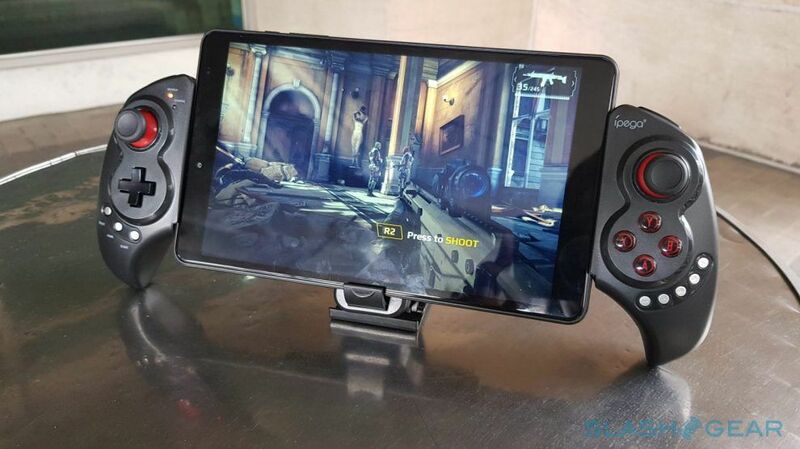 Android gaming is getting bigger and better. When you’re bored and need some way to pass the time, these are some of the best Android games of the month. Check out our list of the best new games from the month! Each month, we come up with new games to play on your Android smartphone. Do come back next month to see the gems filled in the bag. These are some of the Best 5 Android Games of the Month February-2018. ◊ A truly free-to-play game. No timers, energy bars, fuel—play as much as you want. ◊ You can now master the steel juggernauts from a variety of Battleships. ◊ action-packed 7vs7 epic warships battles no matter where you are. ◊ Unlock and collect more than 30 ninja looks. ◊ On or off line, combat hordes of skeletons in more than 90 levels. ◊ Face off with your friends in a frenetic game. ◊ Race against other players and find out who’s the silliest sailor. ◊ Unlock continuously sillier ships and after a while even ships with multiple sails. ◊ Behind the silly exterior exists a somewhat (not really) realistic sailing simulation. The sequel to my ‘yellow’ game is here! ◊ A Bart Bonte / bontegames puzzle game. ◊ With the premium unlock in-app you will not get ads before the hints. ◊ Do you need help? Use the light bulb button that will appear after a while in the top right. ◊ variety of traps and enemies that challenge you along your way out of the caves. ◊ customize your cube with different colors and particles. ◊ upgrade your cube with magnetism and shields. These are the best 5 Android Games of the month February 2018. Do come back to see what are the best for your android phone.